Come for a fun surf session with the Surf Ladies! 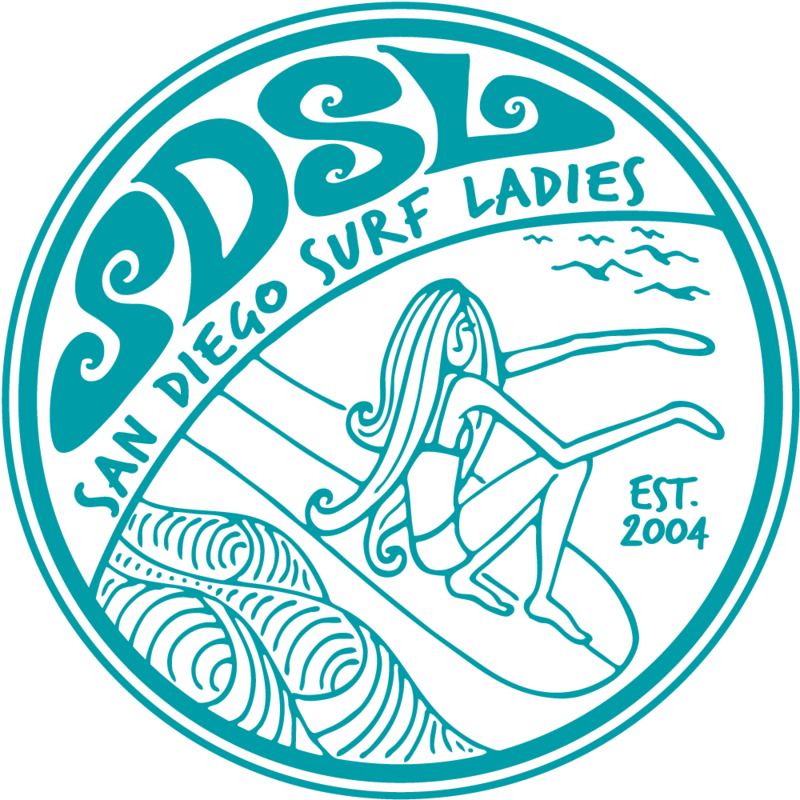 Our monthly surf is a great way to meet SDSL members and make new friends! Once we've surfed, we'll meet and have brunch. Come surf, eat or both! MEETING & BRUNCH: Please register separately so we have an accurate head count for the meeting.